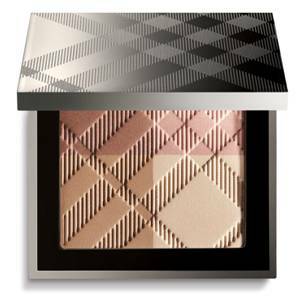 One of the things that’s really clear is that you need to be an internet ninja to keep up with the multiple bargain beauty offerings – who has time? But savvy shopping saves so much money so I’ve done a round-up of offers at M&S with summer in mind, and will continue to keep an eye out for special offers while the competition is hot. 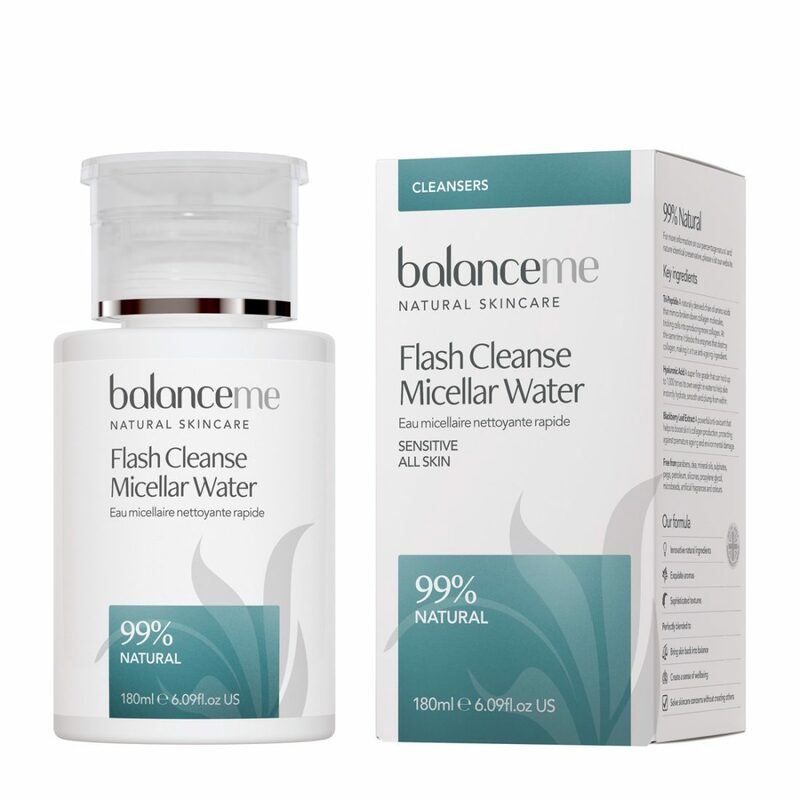 Balance Me Flash Cleanse Micellar, £16: (free Pure Skin Face Wash with every £35+ spend). I’m recommending the Flash Cleanse as a starting point because a lot of us prefer to ditch the heavy balms when it’s hot. I completely swap about between oils, balms and micellars throughout the year, but if you can’t bear the thought of a balm on your face when the temperature is through the roof, this one’s good for sensitive skin with an infusion of chamomile. Keep it in the fridge for an extra fresh cleanse. It’s HERE. 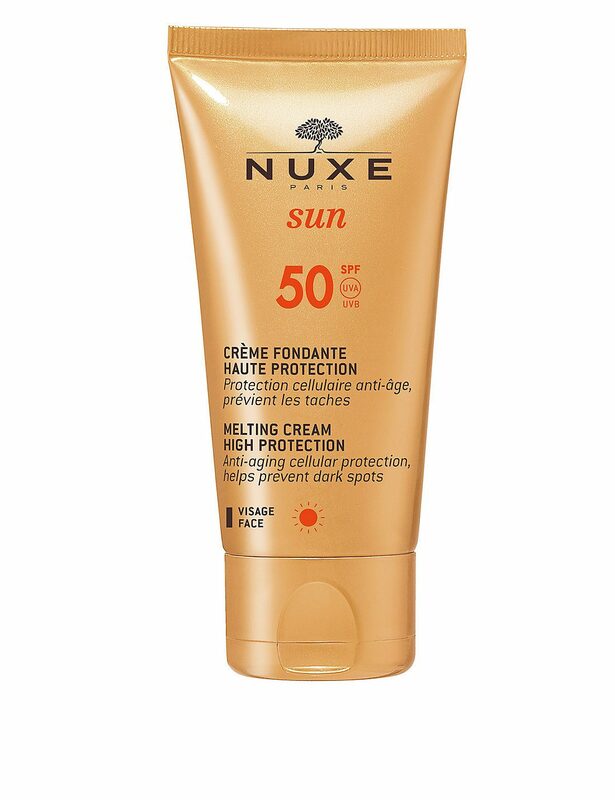 Nuxe Delicious Cream For Face SPF50, £17.50. 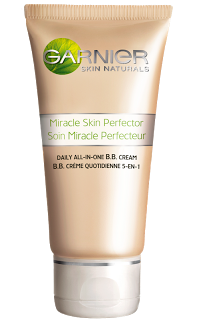 This is a very good price for an SPF50 face cream in the first place, but the offer for any other Nuxe Sun product for half price is even better. I’d recommend the Nuxe Sun Travel Set (£19) containing Delicious Cream SPF30, Aftersun Hair & Body Shampoo and Refreshing Aftersun Cream all at 50ml. 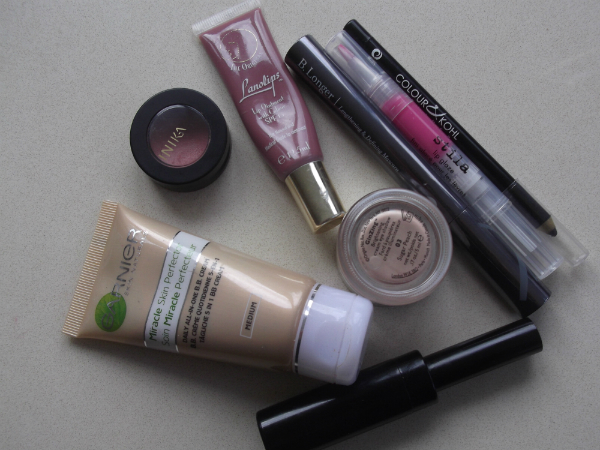 if you’re popping something else in your bag – they’re great sizes for travel or to have in your beach bag. Also remember you can use aftersun – especially if it has a cooling element – as a daily summer moisturiser if you’re a hot bod. Find it HERE. 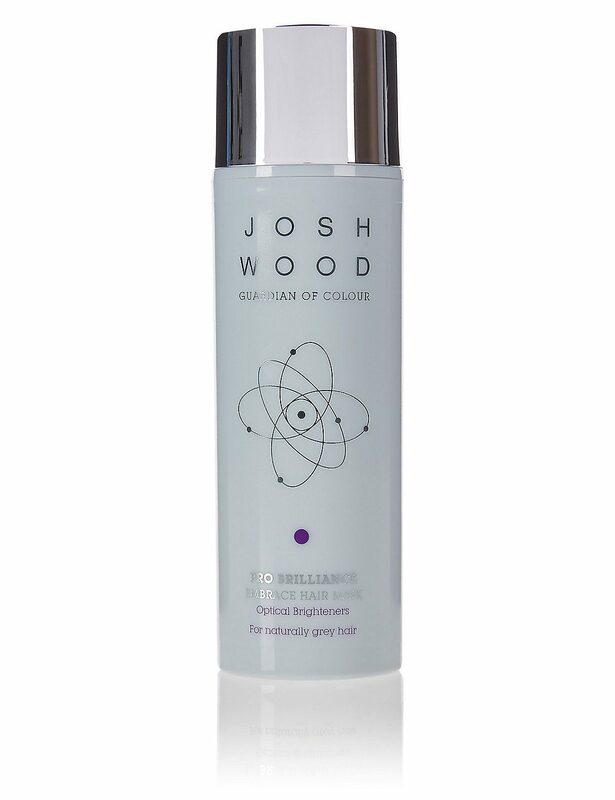 Josh Wood Pro Brilliance Hair Mask, £15. Formulated to revitalize grey and white hair – and we are so short on products that specifically tend to this hair type – it’s both nourishing and brightening. The offer is buy one Josh Wood product and get another completely free. In which case, I’d be basketing the Josh Wood Pro Brilliance Shampoo! The offer is across all Josh Wood products and not, of course, limited to grey hair types. 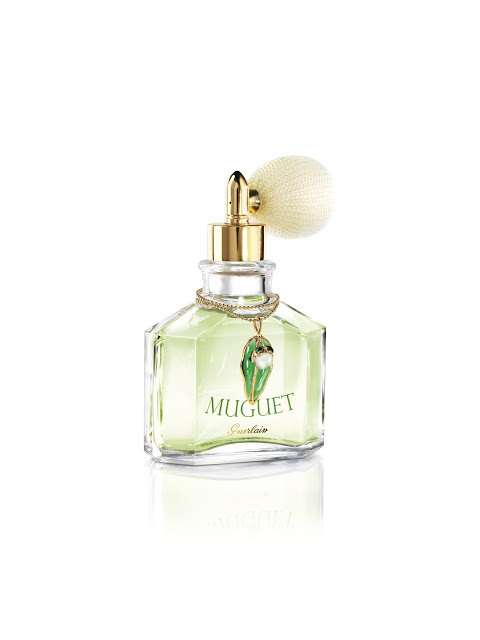 Heat and sun are the perfect storm for drying hair out, so it’s good to have a conditioning treatment on hand. It’s HERE. 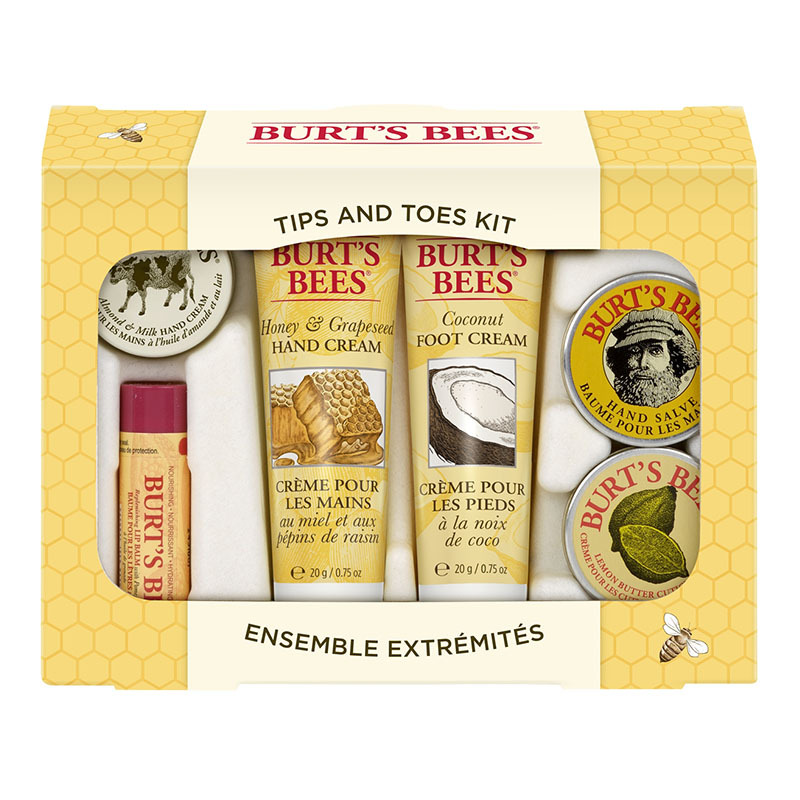 Burt’s Bees Tips & Toes Kit, £16. This is a great value set to start with – especially the Coconut Foot Cream which smells absolutely lovely – foot creams are a bit of a chore but make all the difference when it’s time to get the sandals out (says she, staring right now at sheets of rain). It’s not really about appearance, but more about comfort – a cracked heel is horrible. The set contains Hand Salve, Almond & Milk Hand Cream, Lemon Butter Cuticle Cream, Coconut Foot Cream. Honey & Grape Seed Hand Cream and Pomegranate Lip Balm. The offer with any Burt’s Bees product is a free Kissable Colour Kit with any purchase from BB over £15. It’s HERE. Percy & Reed Eau My Goodness Shine & Fragrance Spray, £22. The killer of shine is dryness – I regularly use a shine spray as a finisher when I’ve put extra effort into a blow dry and they do work, especially on freshly washed, swishy hair. It’s more of a struggle on unwashed hair, though. You get a free Volumizing Mousse with any P&R purchase over £14 so you can be big and shiny! M&S Sun Smart SPF50 Sport Spray. If you’re sporty, then you’ll know that one of the absolute joys in life is an early morning summer run. You leave in the cool and return in searing heat – we’ve all done it! 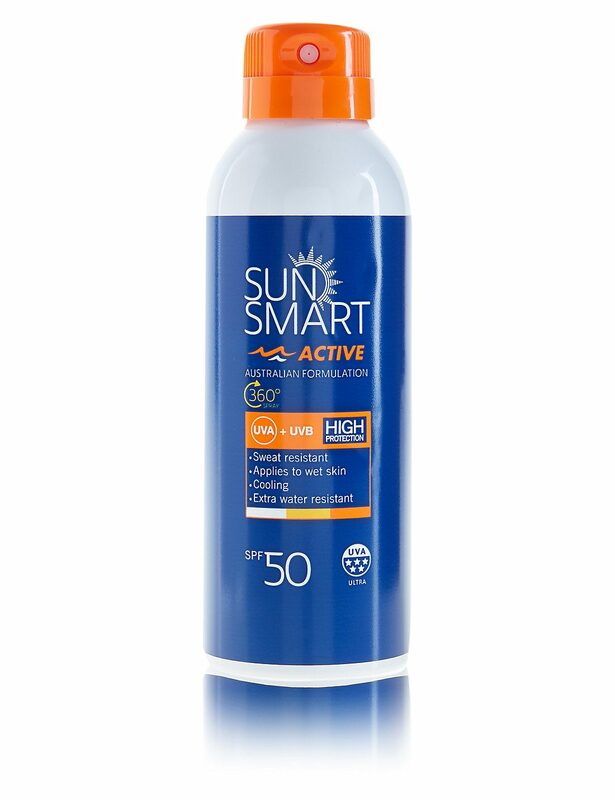 So whatever your sport, don’t get caught out – Sun Smart has all the same credentials as any other reputable SPF50, but it’s on offer for £8.50 HERE instead of £12. Even £12 is good value to be honest. 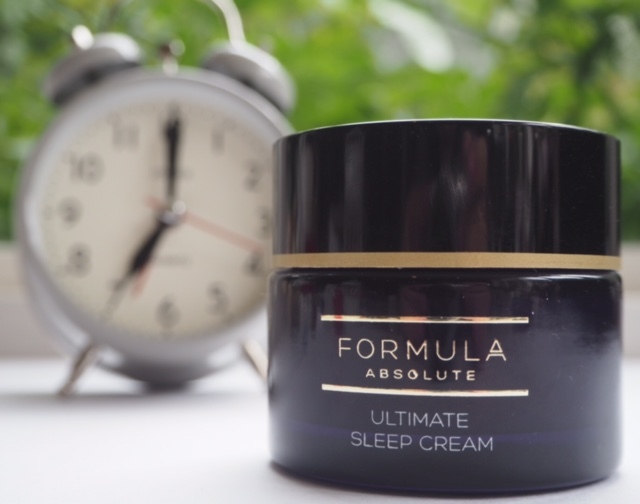 While there is no offer on the M&S Ultimate Sleep Cream, £22 HERE, it sells out so often and so quickly, it’s a miracle to catch it in stock. 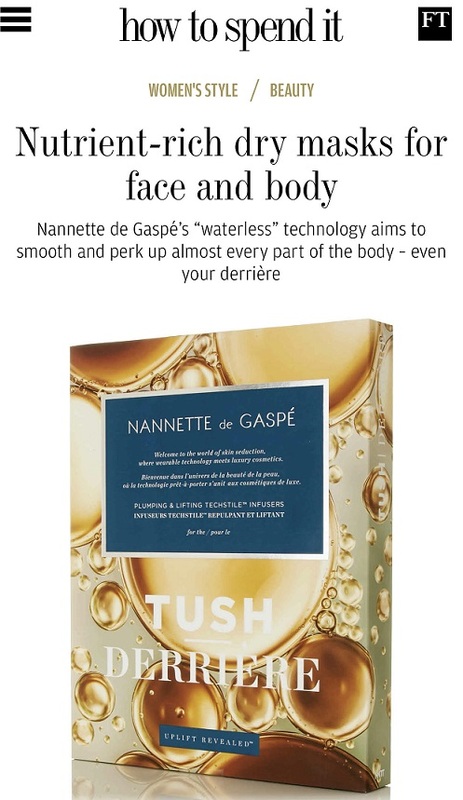 That in itself speaks volumes about this highly moisturising cream that does wonders to soften and smooth the skin. I have tried this myself and while I have to chop and change all the time to test different creams, this one is a bedside table staple. Give it two weeks and you’ll see a difference. 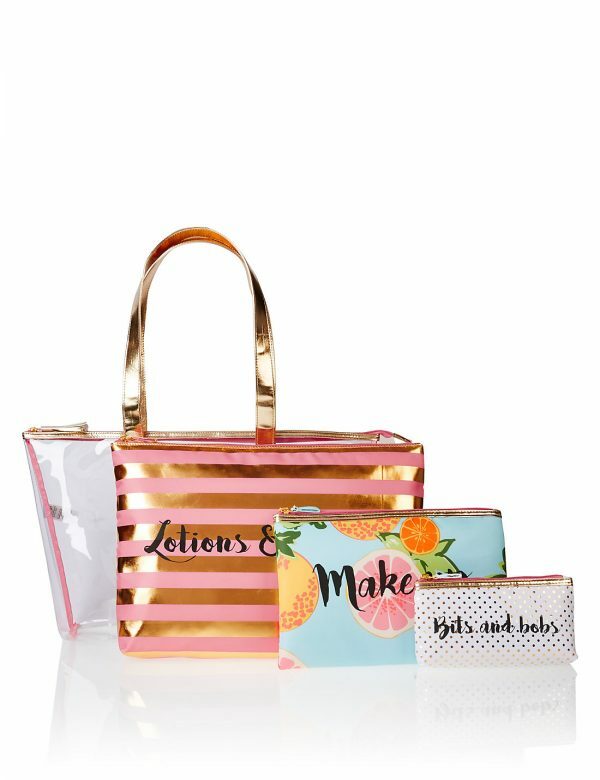 The set of beauty bags in the main picture is £22 – for four bags! You can find it HERE. Ok, You See My BBB Countdown Clock?